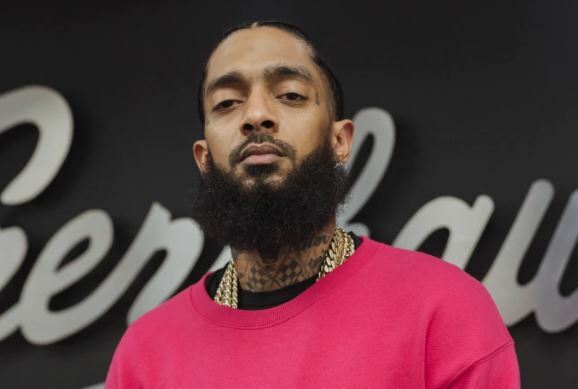 BREAKING – News has just broke out that hiphop recording artist, Nipsey Hussle, was shot six times outside his Marathon clothing store on Crenshaw Blvd. Born Ermias Asghedom, Nipsey is actually a Crenshaw native, growing up in the streets of South Los Angeles. Despite downplaying his activity with them to show better face with the business community, Hussle is also known to be a member of the local Crips gang. Tweeting “Having strong enemies is a blessing” shortly before the terrifying shooting took place, speculations of a gang related shooting have risen, as local law enforcement have released no information about the shooting. Hussle’s current condition is also unknown as we await news of our brother in music and culture. Hussle had released his track Racks In The Middle earlier this year Though the rapper was not scheduled to be on tour any time soon, he may miss The Ends Festival in UK taking place May 31st to June 2nd, should he recover quickly. 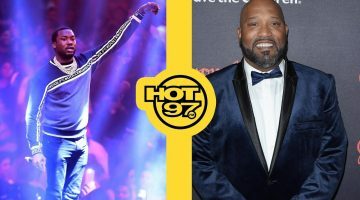 24HourHipHop expresses its grief and sends prayers to Nipsey, his friends, and family. Next post NO JUMPER TAKES OVER D SAVAGE SHOW! !